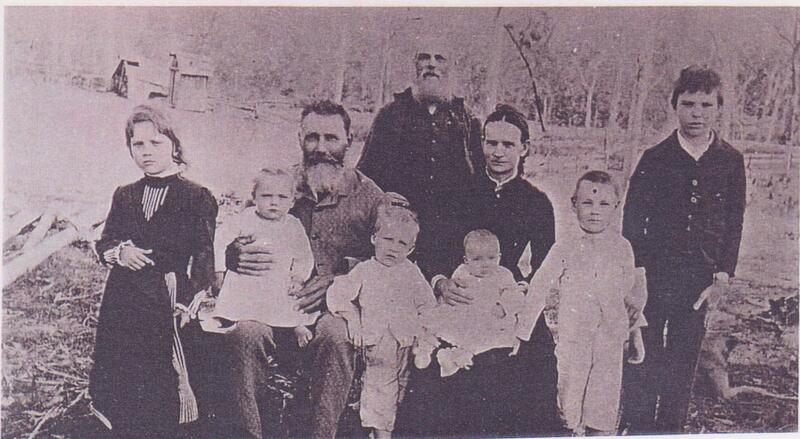 Many Australians have probably heard of the famous Chauvel family of pastoralists, army heroes and movie makers. I’m not related to them. 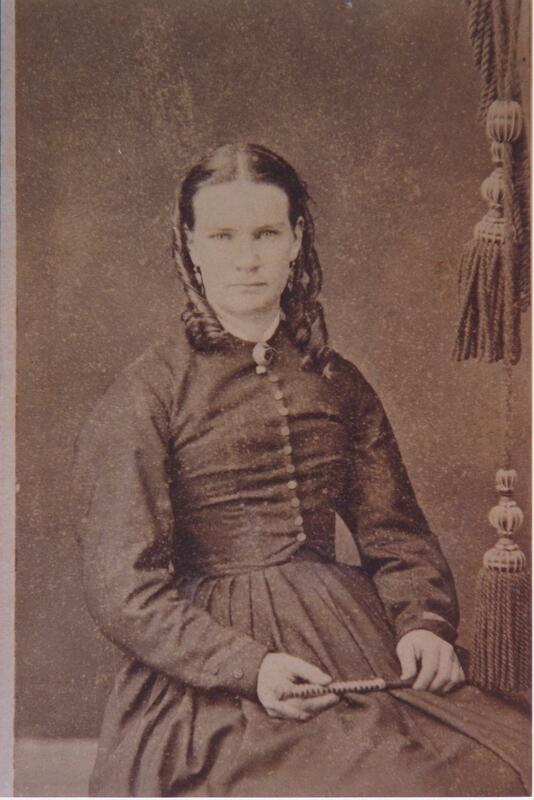 My family however has had a few brushes with them and their fame over the years because they lived in the same area of northern New South Wales and south west Queensland from at least the 1870s until the 1930s. 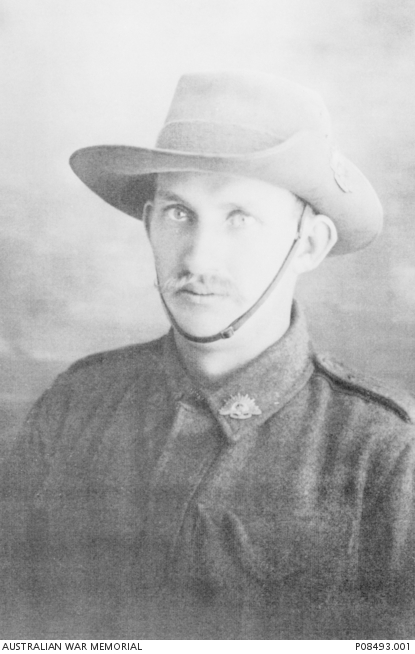 My great-great uncle, Kenneth McLean, had a run-in with a Mr Chauvel around 1877. 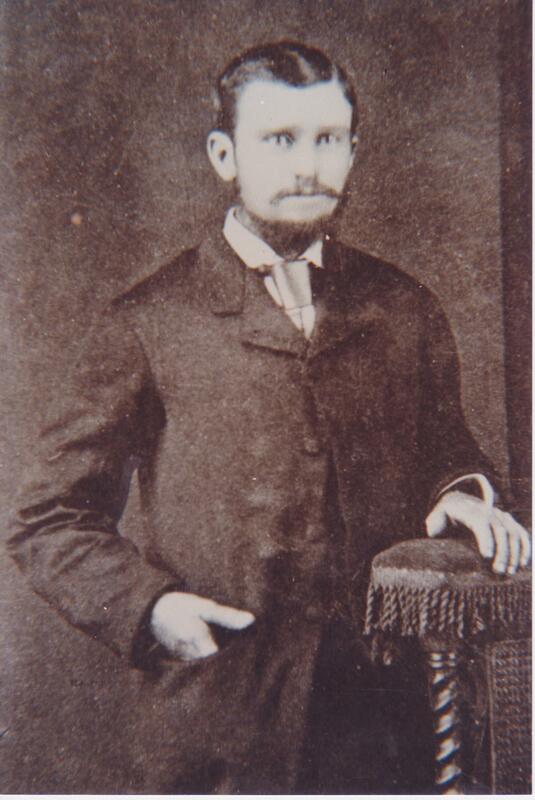 The time frame leads me to believe that this would have been Charles Henry Edward Chauvel (1835-1896). In April 1876 in the Casino office of the Lands Department Kenneth conditionally purchased 500 acres at Tabulam and paid a deposit for it. 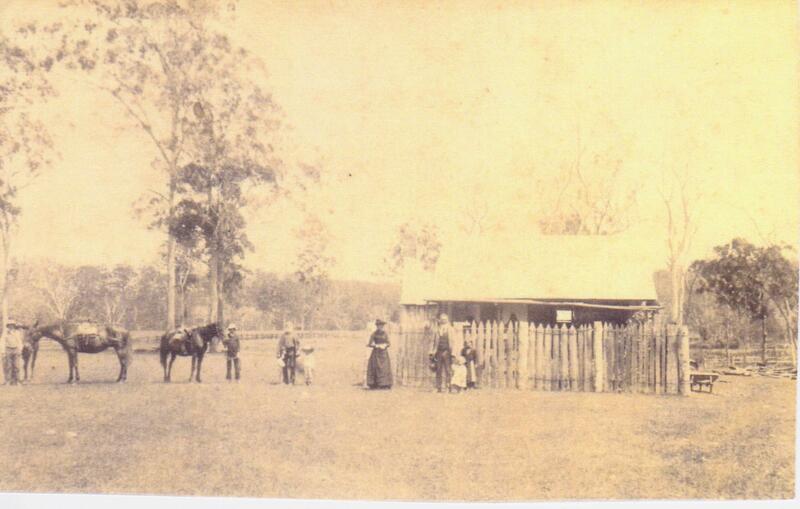 Between then and January 1877 he improved the land, perhaps felling trees and erecting fences and buildings. 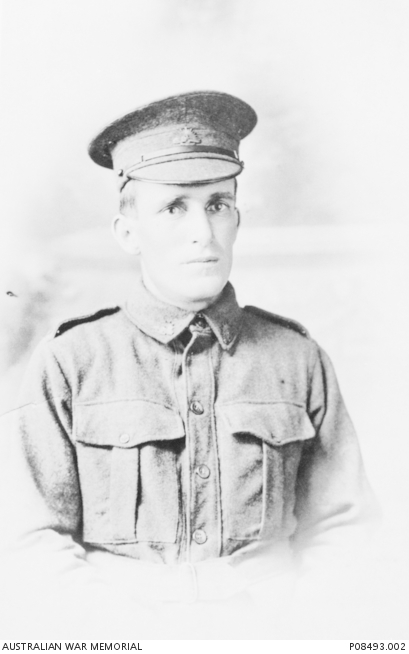 On January 7 he received a refund of his deposit along with the information that the 500 acres was in fact in the Tenterfield district and had been selected by someone else. 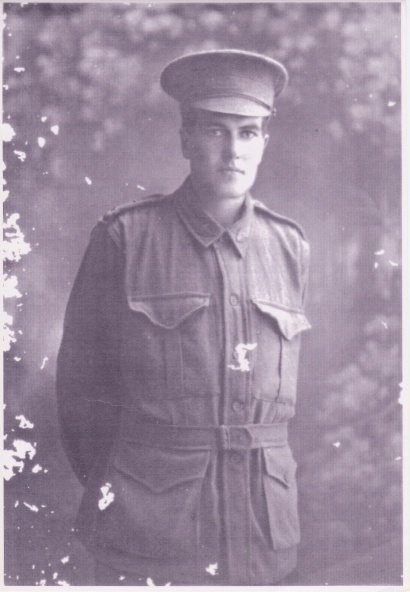 The someone else turned out to be Mr Chauvel. Letters went back and forth. 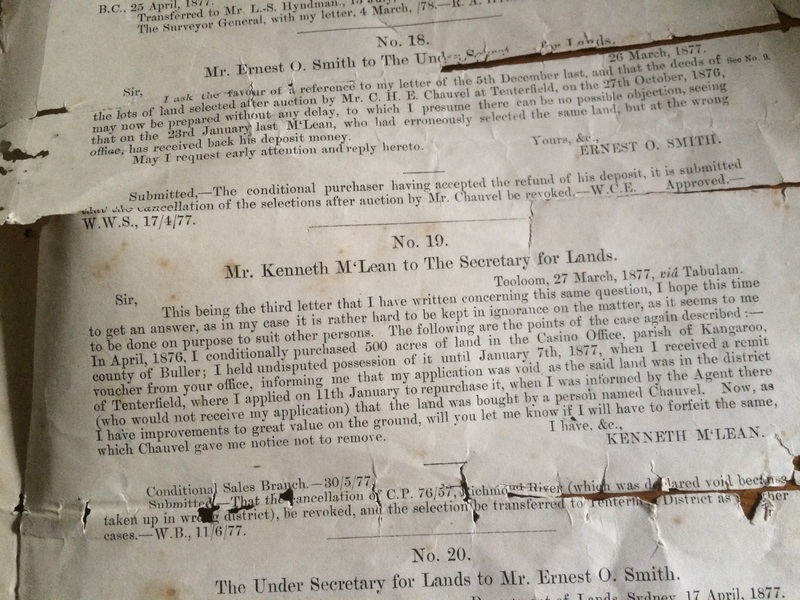 Kenneth seems to have accepted that he was not going to get the land back but argued that he should not have to forfeit the improvements he had made, which was what Mr Chauvel was asking him to do. 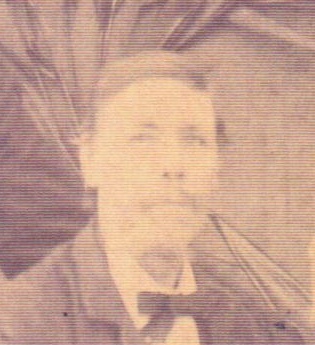 Following a series of severe droughts in northern New South Wales, Charles Henry Chauvel sold his property at Tabulam in 1888 for £50,000. After paying his debts, he bought a much smaller 12,000-acre (4,900 ha) property at Canning Downs on the Darling Downs in Queensland. 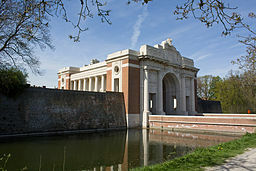 The men of my family who were in the First World War seem to have fought at the Western Front so may not have had any contact with Sir Harry during the war. After the war their nephews and the young men of the district were however active in the Light Horse. The Light Horse as army troops were formed after the Boer War and saw active duty at Gallipoli, the Middle East and the Western Front during the First World War. 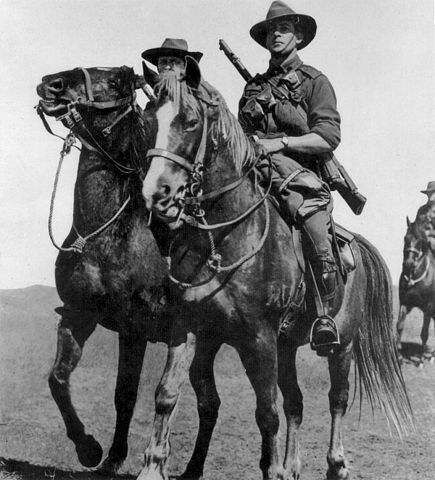 At the end of the war when the Light Horse troops were returning to Australia, they were not permitted to bring their horses home and were ordered to shoot them. Sir Harry , however,got to bring his horse home. Back home after the war the Light Horse also seems to have existed as a sort of Army Reserve unit. 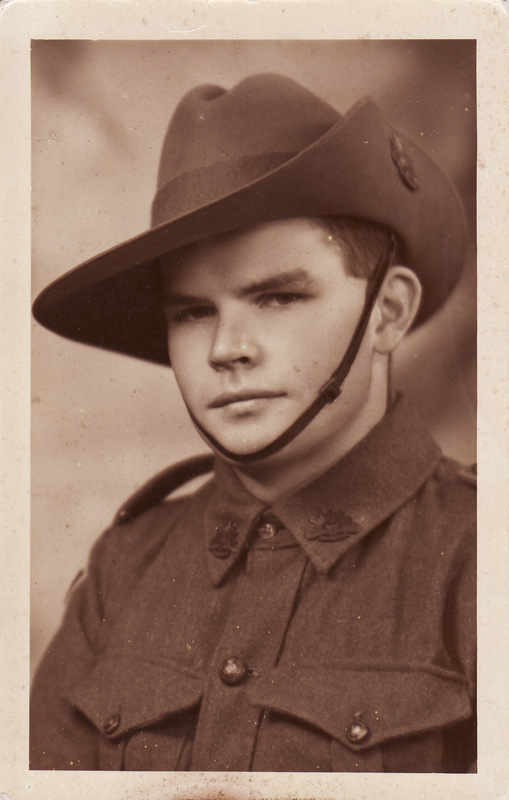 The members were provided with a horse, a jacket (a necessary item for being allowed into dances by the way) and underwent training and preparation for war but my mother doesn’t believe that her brothers and their comrades were actually “in the army” at that stage. 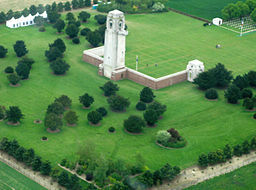 Only a few Light Horse units saw operational service during the Second World War. 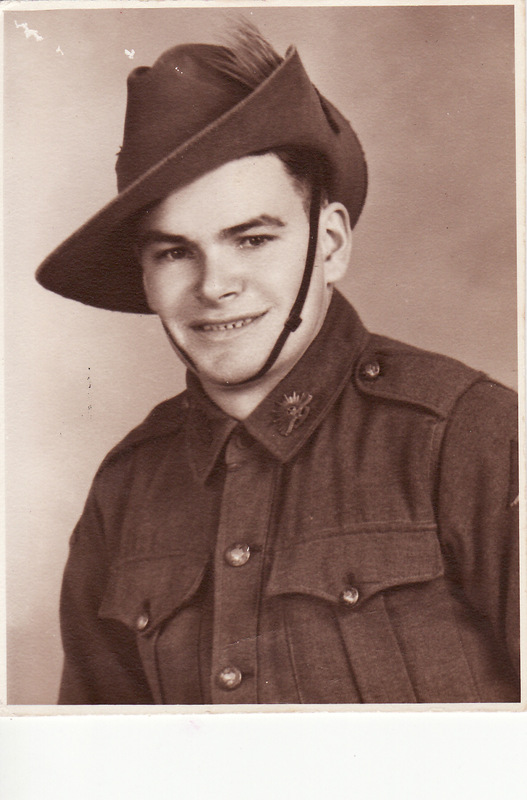 Two of Mum’s brothers were “in the army” during the Second World War. 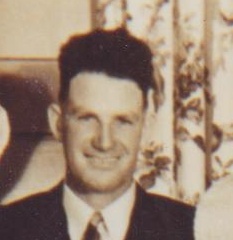 The youngest brother was too young and the older two were involved in essential industry at home but that didn’t stop one of them (John) from travelling to Sydney to be an extra in the movie Forty Thousand Horsemen, which was made by Charles Edward Chauvel OBE (7 October 1897 – 11 November 1959) and released in 1940. 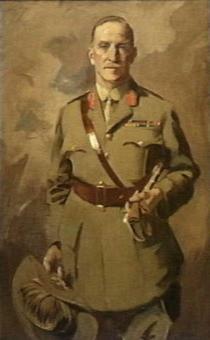 Charles Chauvel was the nephew of the general and the grandson of the pastoralist. His other well-known film is Jedda (1955). By all accounts John enjoyed the experience but hadn’t realised before leaving that travelling with his horse on the train would mean sleeping with it too. 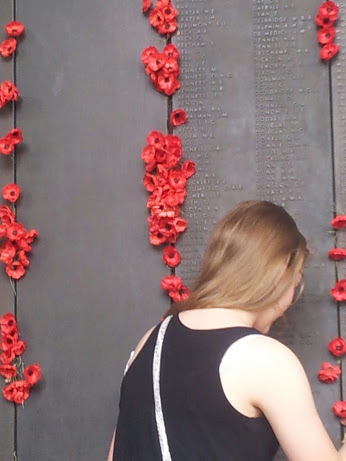 Jasper Iverson’s great-great-niece places a poppy next to his name on the Roll of Honour, Australian War Memorial, Canberra.